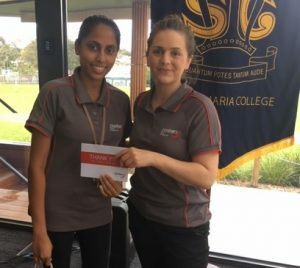 Karina Purdue is Danihers Operations Coordinator and she spent her day at two sites, Racing Victoria and Santa Maria College. 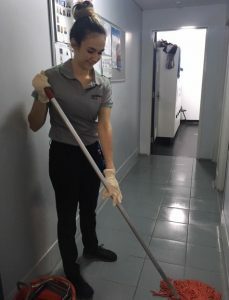 Her day started with Racing Victoria, where she met Erika, Danihers cleaning operator. Erika moved from Columbia four years ago with her husband. She lives in Parkville with her husband and her two cats, which she loves very much. In her spare time she enjoys watching Netflix and old Simpson episodes – so much so, that she named her cat Homer. Erika has been working with Danihers since September and has just started at Racing Victoria this week. Karina mentioned that Erika is passionate about her job and is already doing a fantastic job at Racing Victoria. Karina’s second site was at Santa Maria, where she met Chalani. Chalani moved from Sri Lanka 18 months ago with her husband. She recently graduated from her Biomedical Science degree, which she completed in Sri Lanka. Chalani hopes to find a job in her field. I can see that Chalani really enjoys working at Santa Maria and she will be missed when she leaves the Danihers family. 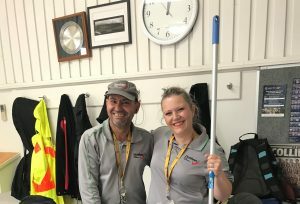 Steve Lynch, Danihers Cleaning Services Manager went to Our Lady of Mercy College to work with Julie, Danihers cleaning operator, where at the time of his arrival she was cleaning toilets. Being an all-girl school Steve wasn’t allowed to assist. Although, he ensured he had a cup of coffee with Julie and offered our thanks. Steve mentioned that her passion about this school is amazing and her quality of work is impeccable. Steve’s second site was at St John Bosco with Van, Danihers Cleaning Operator, who was extremely happy with the biscuits we gave out as our thank you. Steve and Van completed yard sweeping together and walked around the school. He is happy to be working at the school as a cleaner operator and is looking for an opportunity to become a Danihers Business Unit. 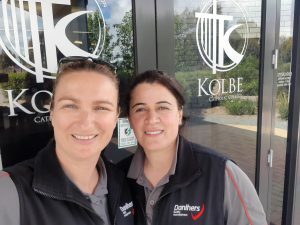 Kate Henselis, Danihers HR & Compliance Manager visited Kolbe College in Greenvale where Anita is the Business Unit owner (with her husband Francis) and they both carry out cleaning roles on the site. Francis is usually the day cleaner with Anita overseeing the afternoon shift with two other part timers. Anita has been at this school for ten years and has been cleaning for over 17 years. She has four kids ranging from 11 to 18 years of age. Anita mentioned that she juggles work, family and running her own business. Anita LOVES her job and has the biggest smile with many staff commenting on this during our time there. She is very much loved on site. Anita speaks 5 languages. She stated that the school gives her no pressure as she can do her thing and do it well. As we walked around looking for areas to clean it was obvious that she takes great care of the school everyday and her organisational skills are impressive. Staff at this school were welcoming and appreciative of the acknowledgement of the day for Anita. Kate’s experience was rewarding and she can’t wait for the next year! 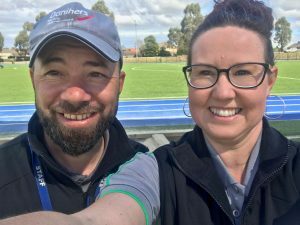 Lauren Andrews is Danihers Strategy and Engagement Manager and she spent her day at Good Samaritan Primary School, DHL and at Mentone Grammar. What a busy girl! 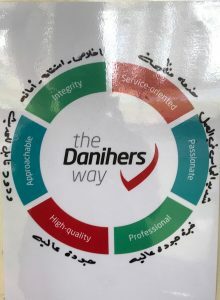 In the morning, Lauren worked with Anja at Good Samaritan, tidying up a few sandpits, picking up litter and her highlight was seeing the translated Danihers Values that Saher’s dad created for the team – see the picture below. 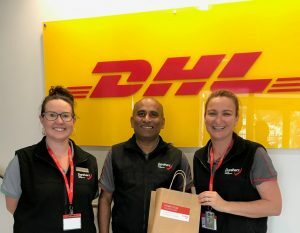 At lunch time, Lauren and Kate walked around DHL with Jude and were pleased to see how everyone showered him with ‘thank you’s’, hugs, coffees, free lunch, praise – and even some kisses (DHL management sent a thank you email to the entire office). They learned more about Jude’s time living in Italy and that his mother is a Beatles fan – yes, he is named after ‘Hey Jude’! While Kate and Lauren couldn’t work without doing a full induction, they were pleased to spend time with Jude while he enjoyed his free lunch. Lauren and Kate also saw what a seamless team Anthony Yu has at Mentone. It was great to see Anthony get a big ‘thank you’ from the Principal Mal Cater while they were in reception. As always, what Lauren loved most about being on site is hearing how our team members have such a positive impact on so many people, and how they have such a ‘can do’ attitude. Thank You Anja, Jude and Anthony! Laura Zahariou, Danihers Marketing and Communications Manager went to Salesian College in Sunbury. She was greeted by Raad, Danihers Site Manager. Raad took Laura around the school and proudly showed off the entire site and introduced her to Adnan, Danihers cleaning operator. The school is set on large acreage and as you drive through the open welcoming area you arrive at the Mansion. This building was built in mid-1800’s with amazing character seen through and through. Mansion is now used mainly as a meeting space and a lovely inviting reception area with the upper floors renovated for student art space. As you walk through the site you will see an amazing farm set up for all the kids to enjoy and learn about. They have an outdoor swimming pool with huge open spaces spread across the school for students to engage in. I spent my time with Raad, Danihers Site Manager. He is originally from Iraq, he lives with his wife, has one child and another one on the way. He is very proud of his site and his staff. This school has many buildings spread across a large area, and his cleaner operators do a wonderful job in making this school look magnificent.  Adnan is our full-time day cleaner who is also originally from Iraq. He has three children, two boys and a girl. He migrated from Iraq to Syria for search of a better life, then Syria to New Zealand and then finally settling in Australia. He loves his life in Australia and is so proud of his work he does at Salesian College. We spoke about traditional Iraqi food one of their favourites being Kibbeh and the other being Dolma. Iraqi’s Dolma is full of spices, which differentiates them from other Dolma’s in other cultures. Saher Yelda, our Business Unit Owner joined us in the later stage and he further explained all the work required at this site. I thoroughly enjoyed my day at Salesian College with Saher, Raad and Adnan and I look forward to a bigger and better Thank Your Cleaner Day in 2019. Thank You Saher, Raad and Adnan!  To all our wonderful Cleaning Operators, you are the core of our business… Thank You.